Gudi Padva signifies the arrival of spring and to the reaping of Rabi crops. The festival is linked to the mythical day on which Hindu god Brahma created time and universe. To some, it commemorates the coronation of Rama in Ayodhya after his victory over evil Ravana. 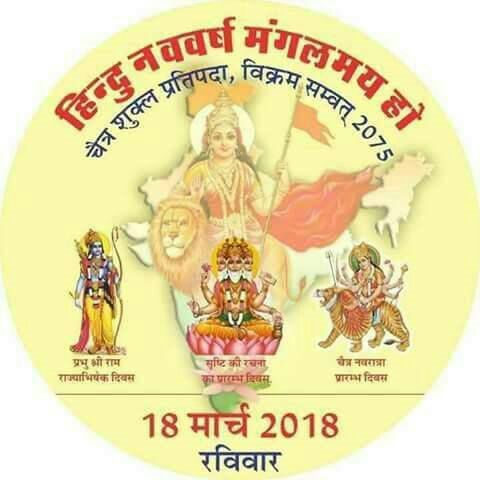 Is there any scriptural evidence which states coronation of Rama on the very first day of Chaitra Navratri (or Yugadi/Ugadi or Gudi Padwa)? Browse other questions tagged scripture rama festivals .